There will be about 135 participants in the convention. 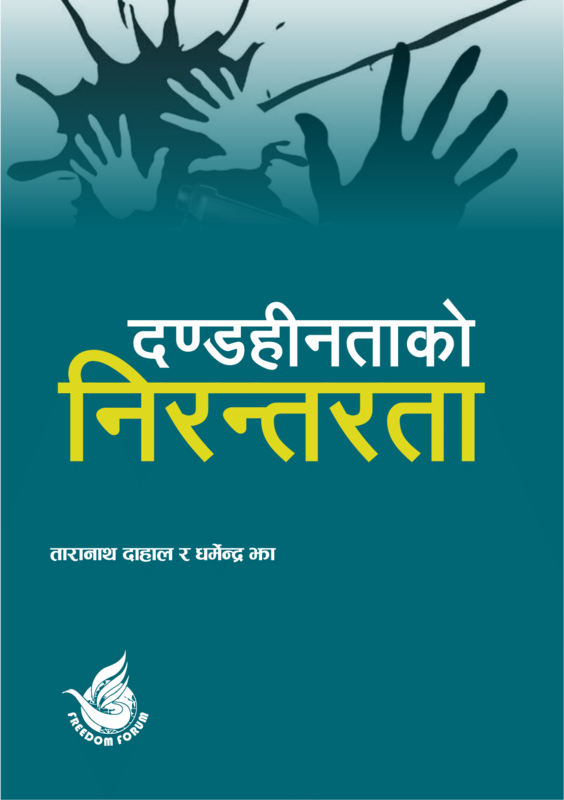 100 participants will be from Kathmandu representing different sectors and 25 will be form out of Kathmandu. Ten will be RTI experts form India, Pakistan Bangladesh and other south Asian Country. Name List of participants is yet to be conformed. Please, continue visiting us.